Fantasy Football Facts comes to you live with a 14 team Fantasy Fotball draft. This draft will include Indvidual Defensive Players. The guys from the Fantasy Football Facts will break down there picks.There is money on the line and this will be truly event not to miss. 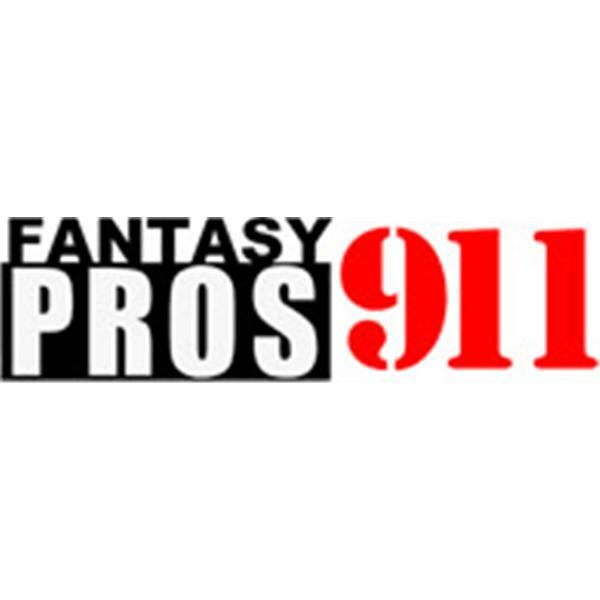 Tony Cincotta, Darryl Houston Smith,Joe Mennicucci,and Rhett Oldham take your calls and provide you with Fantasy Advice.